One of my favorite norwegian musicians is Biosphere and he makes ambient electronic music. 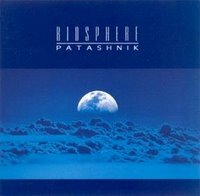 When reading about Biosphere one always come across the word arctic – which is how his music is described. Probably because he lives up north in Norway where it’s a beautiful nature and one can see northern lights on a good day. He has made many albums. I haven’t heard them all (actually – I have only listened to his earlier work), but I love the Patashnik album. On his homepage one can download several mp3’s for free. Among the freebies I like are “Som Evige Stjerner” (translation: like eternal stars), “Bevegende rytmer” (translation: Moving rythms) and “Kill by inches theme”. I like the ones with more of a rythm in them, but his music is perfect to lay still in bed and just listen. It can be a meditative experience. Try it. His albums can be purchased from ITunes or may be you just want to read about him on wikipedia. 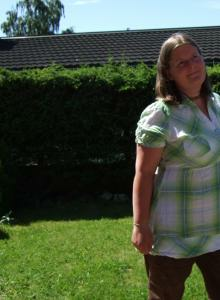 This entry was posted in Freebies and tagged music. Bookmark the permalink.